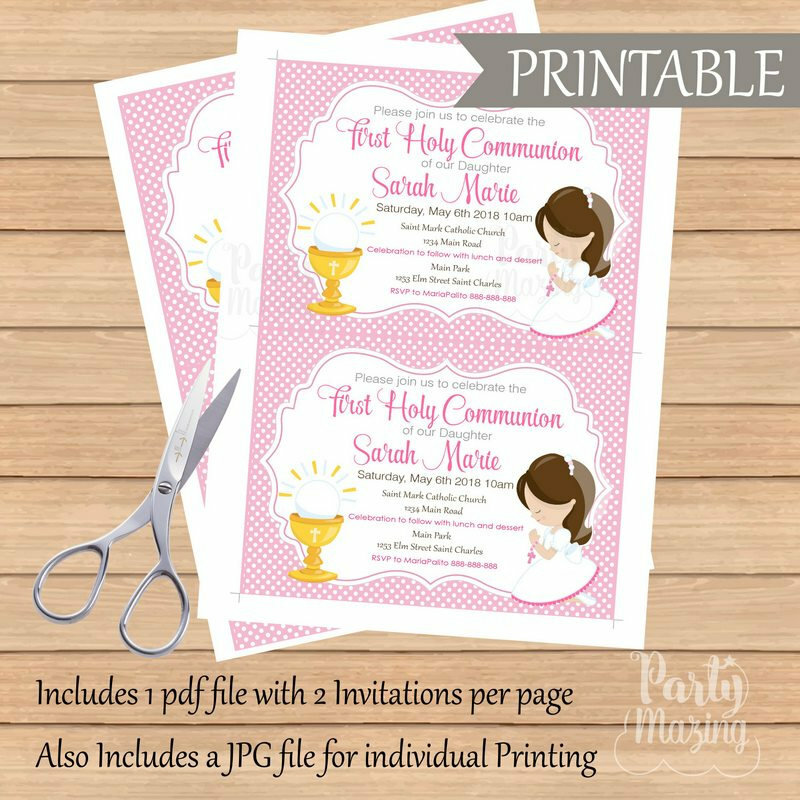 View cart “Printable My first communion Party Set | Boy Communion Modern Party Decor | Holy Communion Party | Little Boy Party Set | COM1 | E018” has been added to your cart. 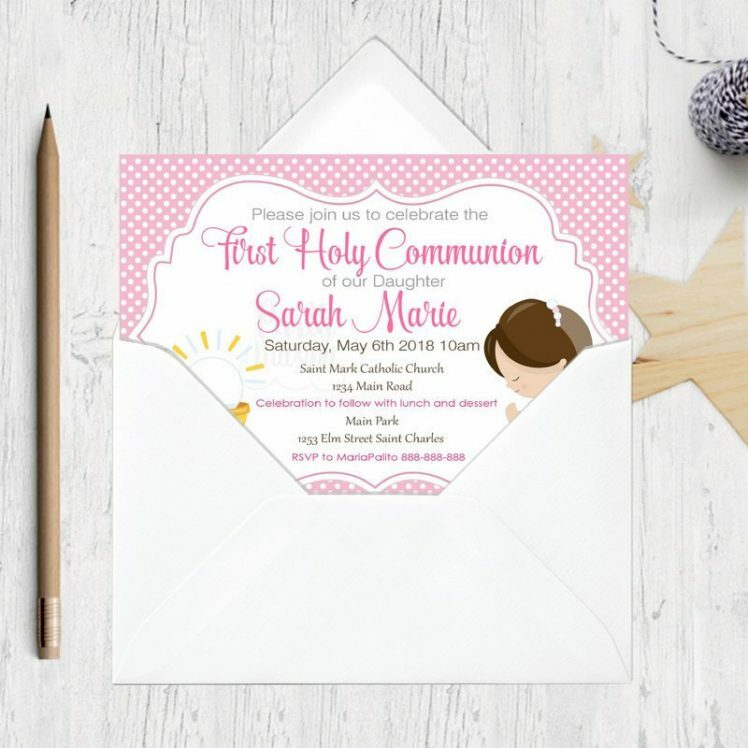 Remember to include all details shown in the invitation, such as names, dates and address information. 4. 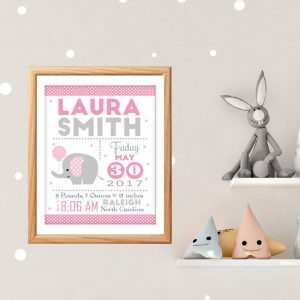 Use your home computer and print! 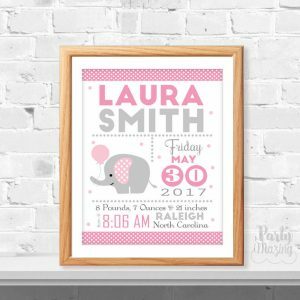 *I will send you a high resolution PDF file and JPEG file that you can gave printed as a 5×7″ to the photo lab of your choice. These tags will be the perfect detail for your Boy’s first communion party favors or your party table decor. 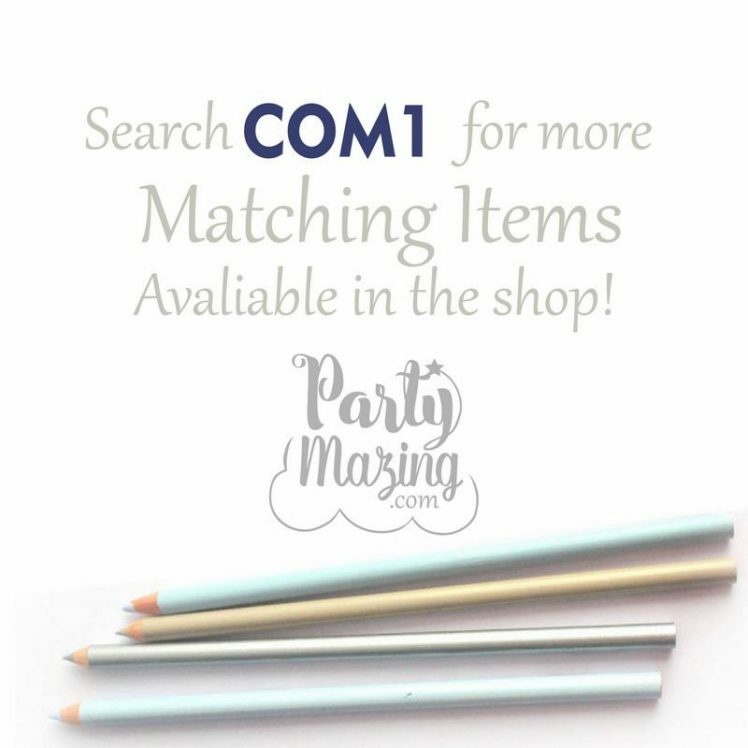 Print as many as you need for your guest party little gifts. Tie them with a cute ribbon to each one. You can make tags of stickers depending on the paper you use. 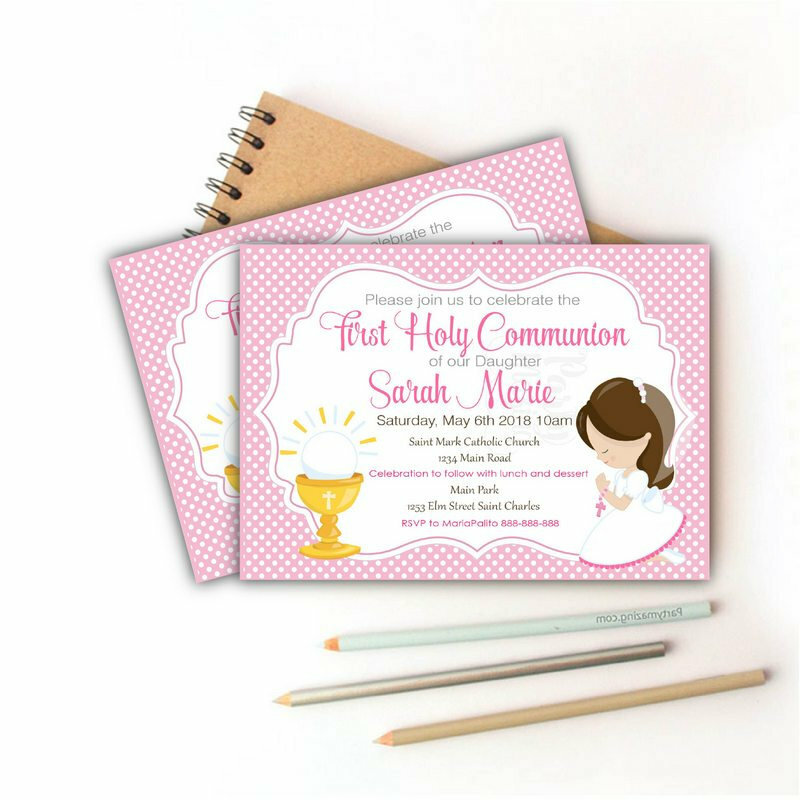 These tags will be the perfect detail for your Girl’s first communion party favors or your party table decor. 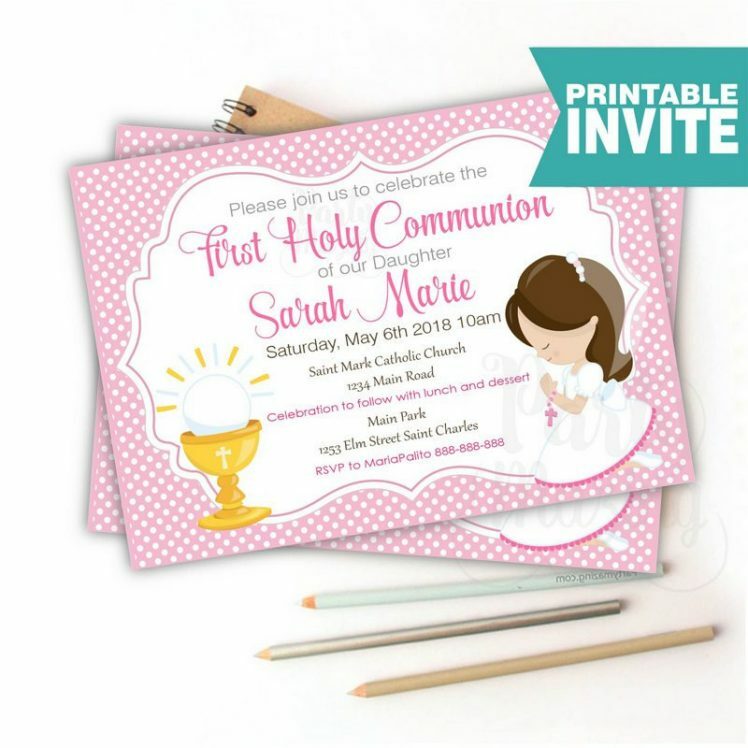 Print as many as you need for your guest party little gifts. Tie them with a cute ribbon to each one. You can make tags of stickers depending on the paper you use.